If the sound of freedom and a life on the road appeals to you, the role of HGV driver may be your ideal career. 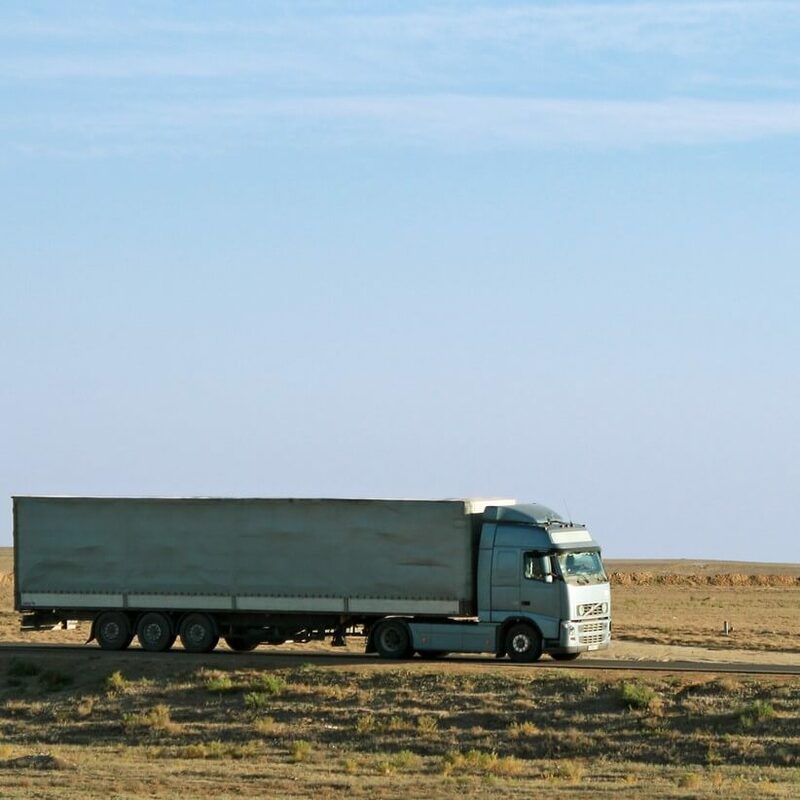 A HGV driver uses a heavy goods vehicle (HGV) such as a lorry or truck in order to transport cargo between distributors, suppliers and customers. Long-distance artic. driving, despite requiring many of the same qualifications, is a very different experience to other HGV roles. Many trampers refer to it as a lifestyle, rather than the conventional 9-5 job structure of most inner-city HGV day drivers, because it involves long periods spent away from home living out of the cab. Despite the role’s reputation for loneliness, trampers don’t have to work singly – team driving, where a day driver and a night driver alternate shifts, is extremely popular and better paid by companies due to the reduced delivery times. What are the responsibilities of a HGV driver? The main benefits of being a lorry driver are that you will have flexibility of working hours, need never be without a job, and there are many opportunities for employment or self employment. What are the key skills required by a HGV driver? What qualifications does a HGV driver require? In order to become a heavy goods vehicle driver, you will need a valid HGV licence. Anyone over the age of 18 with a valid driving license can apply for one. Qualifications such as the Driver Certificate of Professional Competence (Driver CPC) which encompass general road skills as well as risk management and first aid training are also encompassed by the HGV course. Gaining the qualification is an expense that prospective HGV drivers should take into account. The training courses themselves last ten days to two weeks and cost £1,800. On top of the actual course fees, applicants must expect to pay at least £50 for all the necessary materials, such as study guides, in order to prepare themselves for their HGV tests. Together, the tests can cost anywhere between £250 and £300 and are rigorous – it is quite common for applicants to have to retake them. Do I need relevant work experience to become a HGV driver? No work experience is technically needed for an entry level role however young people often struggle to find company work due to their age. Many operators see young men especially as liabilities on the road (a judgement that road accident statistics more than bear out) or take out insurance policies that cover over-25s exclusively. If you are under 25 and attempting to get into the HGV industry, a sensible route is to sign up for agency work which, though less stable than traditional company employment, is a good source of experience. Any specific skills required by a company are usually covered, as on the job training is provided for nearly all HGV roles. Experience operating various kinds of heavy goods vehicle (artics, rigids, mixers and so on) is generally necessary for progression. 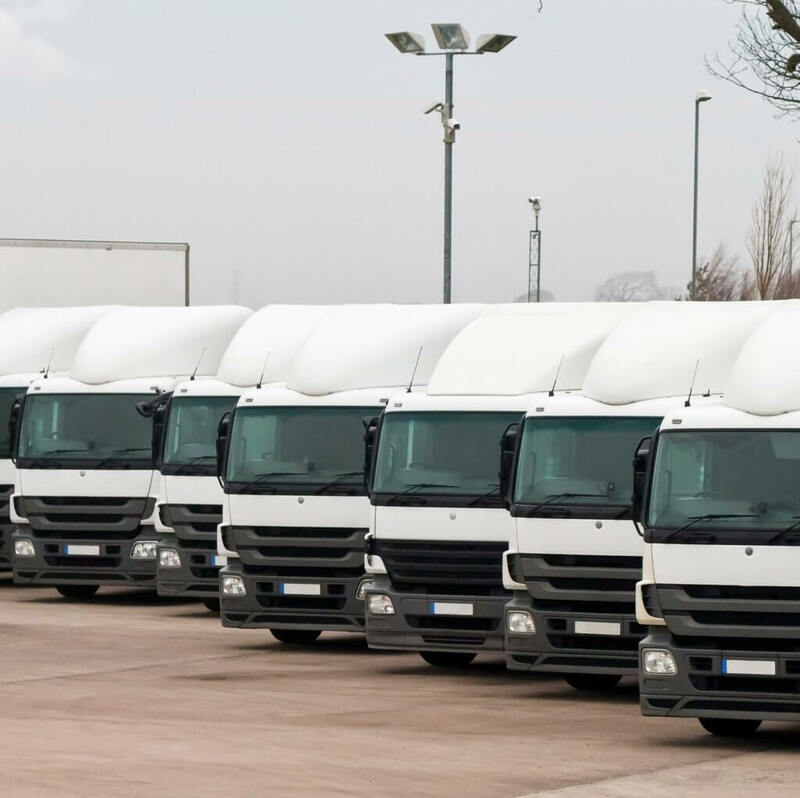 What are the prospects and salary for a HGV driver? You can be your own boss and control your own time, provided you make your delivery on time. So if you decide you’re hungry, you can stop at a burger van for some food. Take it a bit slower and enjoy the scenery as you drive. It’s a very liberating and powerful thing. Is the role of a HGV driver right for me? There are both pros and cons to working as a HGV driver. The role can prove to be a mental health risk – exacerbated by physical ill health, a bad diet and irregular sleep patterns, as well as shift pressure.